Claire is so fantastic with children and the activities she creates are both imaginative and age appropriate. My daughter loves the pre school sessions which are currently running in Bewdley, at a great venue – craft and stories for children, cake for adults, couldn’t be better! Would highly recommend. Claire is such an inspiring lady who brings out the best in children encouraging their creativity and imagination in so many different ways, my two youngest thoroughly enjoy going to her after school workshops, and bringing home their different crafts every week to put in their rooms or on the wall. Thank you Claire for helping our children to have so much fun making and playing. Claire is so amazing with little ones and can create fab things using everyday items, glitter and flashes of neon! The children use materials and creativity to explore, play and discover and always come away with a fun craft. 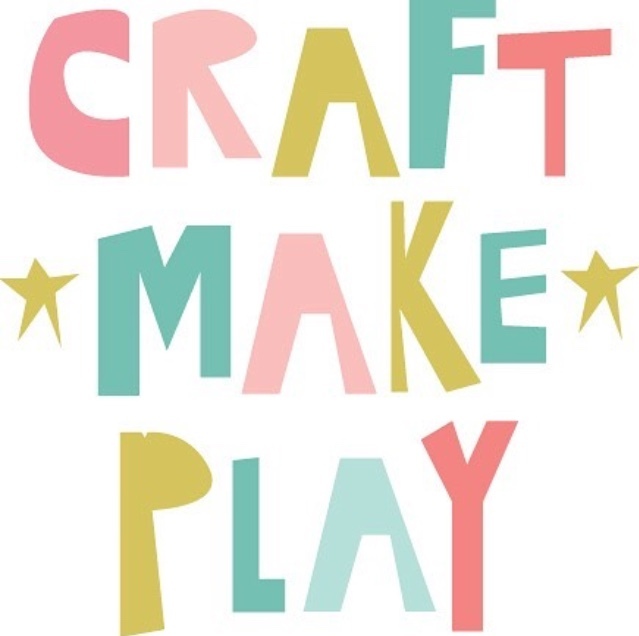 I think Craft Make Play should be on the school curriculum, claire an inspiration for both the little and big ones!! My daughter is fortunate to attend craft sessions with claire at school. Claire encourages creativity individuality and teaches new craft skills each week. A fantastic opportunity not to be missed. Both my children have absolutely loved these sessions with claire at school. She is so engaging, fun and really encourages their own creativity. I definitely believe these sessions have really prompted a love of craft. Thank you! I wish I could have gone to workshops like these when I was little! they are brilliant for encouraging the children to be creative, Sometimes Claire reads a story to the little ones and then they create a craft which is related to the story, sometimes the craft is instead linked to Easter,Halloween and so on. Every week they use different materials and techniques and the kids always have lots of fun.